Jason Feeney, chief executive of FSA. Around 2,870 tonnes of frozen beef produced by Russell Hume has been prevented from entering the Cypriot supply chain, according to the Cypriot Veterinary Services. 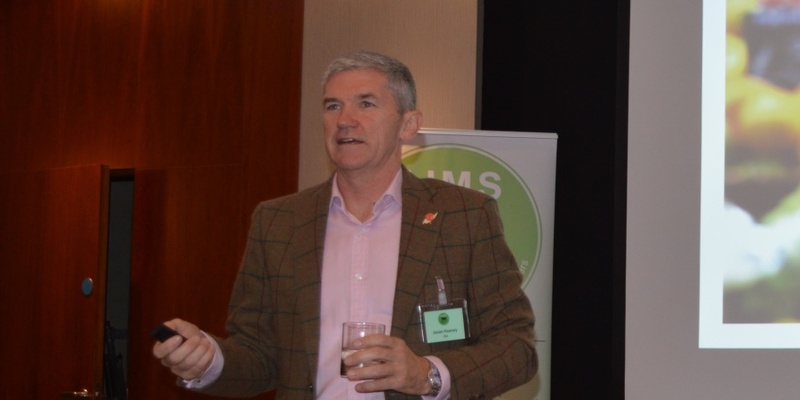 Speaking to Food Management Today’s sister publication, Meat Management, the authority’s director, Christodoulos Pipis, stated that the meat was stopped after the services were notified about the issue via a Food and Feed Safety Alert (RASFF) submitted by the UK’s Food Standards Agency (FSA). Pipis commented: “We acted following the RASFF notification by the UK regarding concerns about non-compliance with food hygiene regulations. “We have stopped two tonnes of frozen meat and have recalled a further 870kg – so just about short of three tonnes. Speaking to Meat Management, FSA reiterated that there is no indication that people have become ill from eating meat supplied by Russell Hume and pointed to its previous statements that the issues of non-compliance related to a number of issues including concerns about procedures and processes around use by dates. Commenting on the investigation, Jason Feeney, chief executive of the FSA, stated: “Our investigation into the major non-compliances we found at the Russell Hume plants in England and Scotland is intensifying. We have already stopped these plants producing meat products, have ensured the withdrawal and disposal of the products and now we are looking at the root cause of the incident and any culpability. “The investigation is looking into all aspects of the business to establish more details about the serious and widespread problems that we identified. This will then determine whether additional enforcement action should be taken. Russell Hume has lost contracts with major restaurant chains on the back of the allegations, including JD Wetherspoon and Jamie Oliver restaurants, as the investigation remains ongoing. 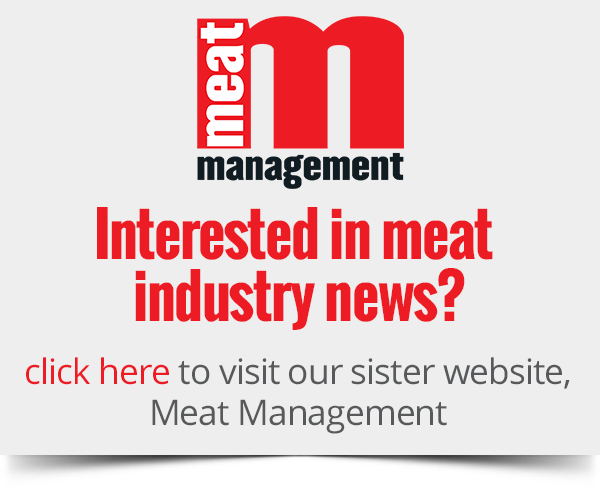 Meat Management has contacted the European Commission – DG Sante spokesperson’s office in Brussels for comment on the issue, but has not yet received a response.